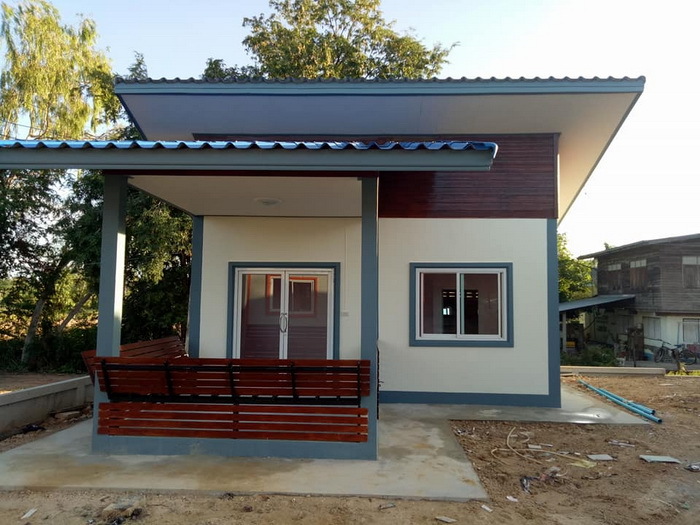 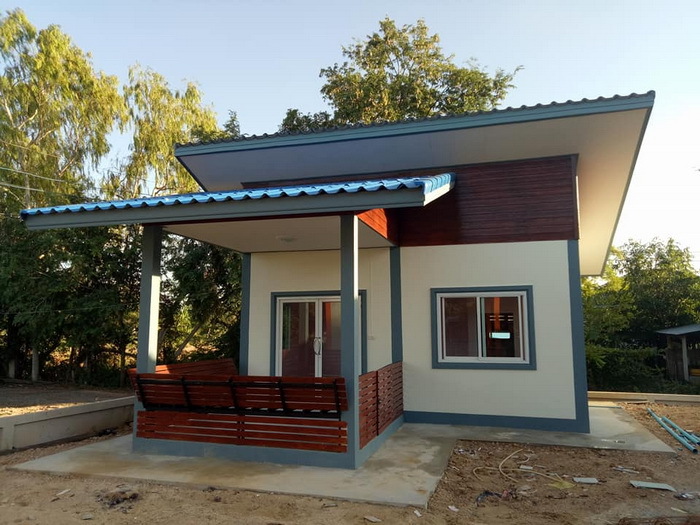 Looking for small house plans with a cost to build? 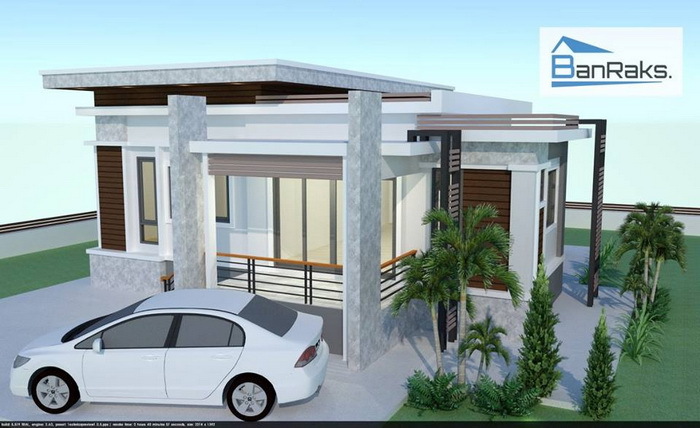 View these stunning and beautiful small modern house designs. 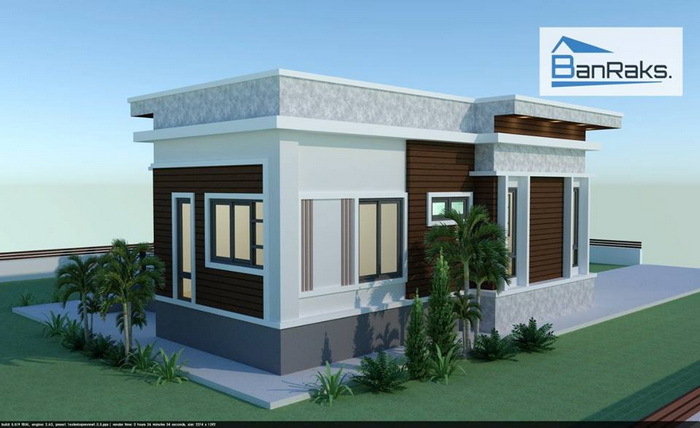 View these stunning and beautiful small modern house designs. 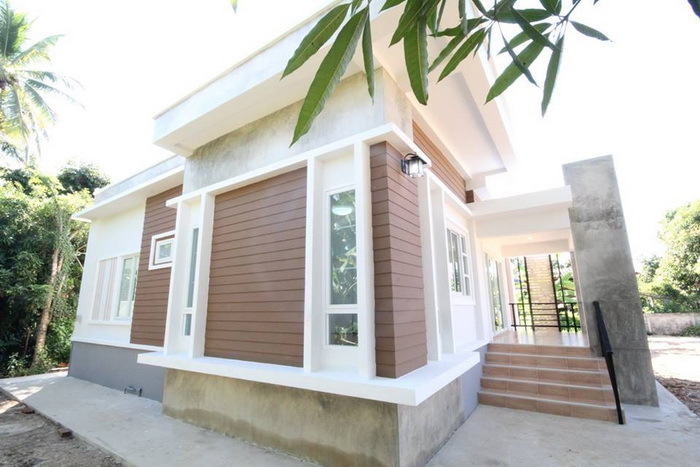 If you are looking for a perfect home for a small family. 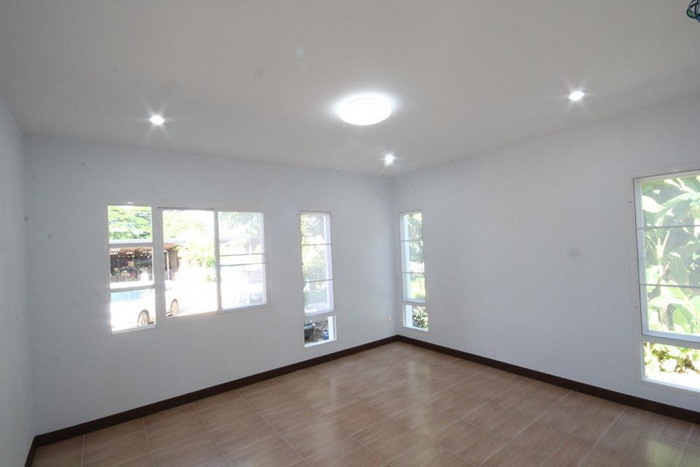 This house has an area of 51 square meter. 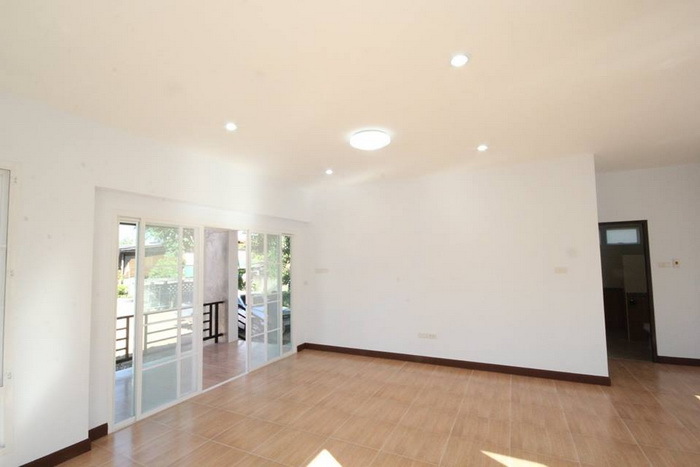 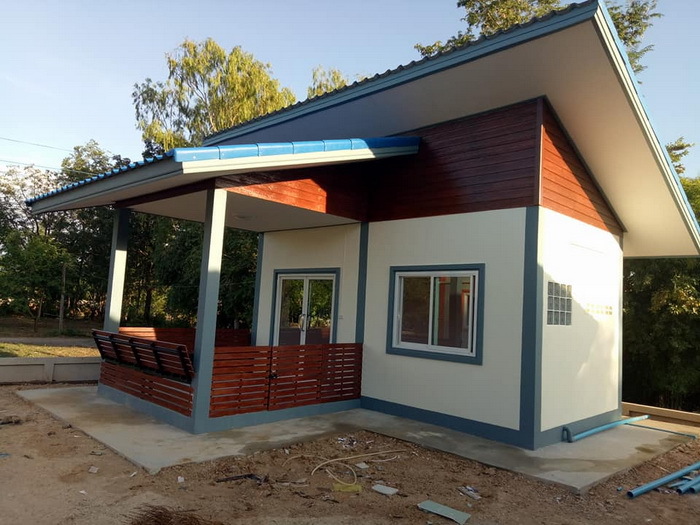 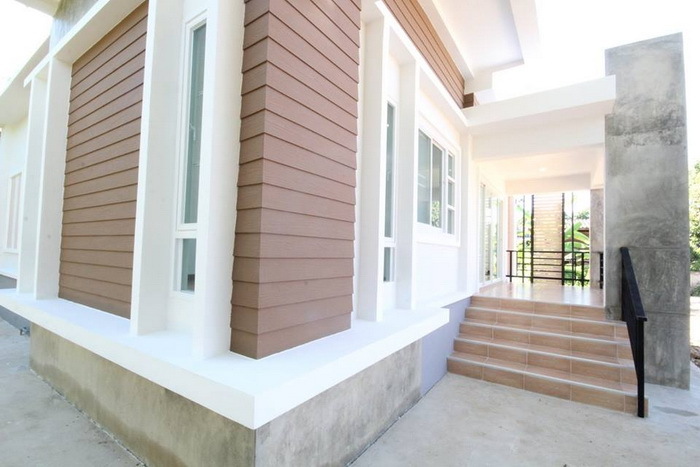 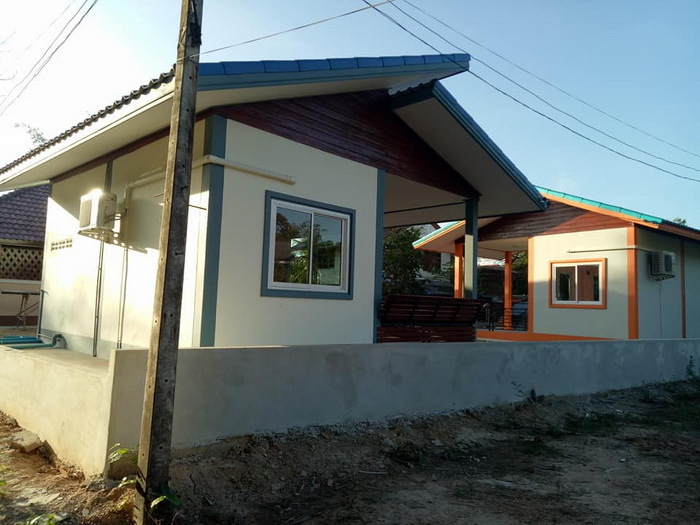 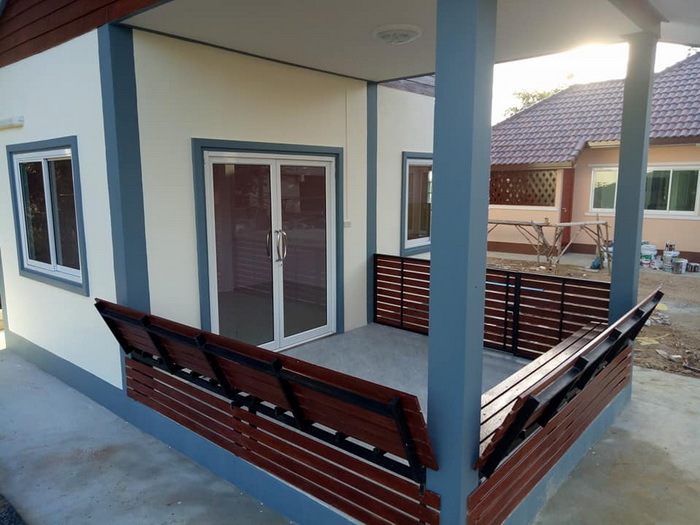 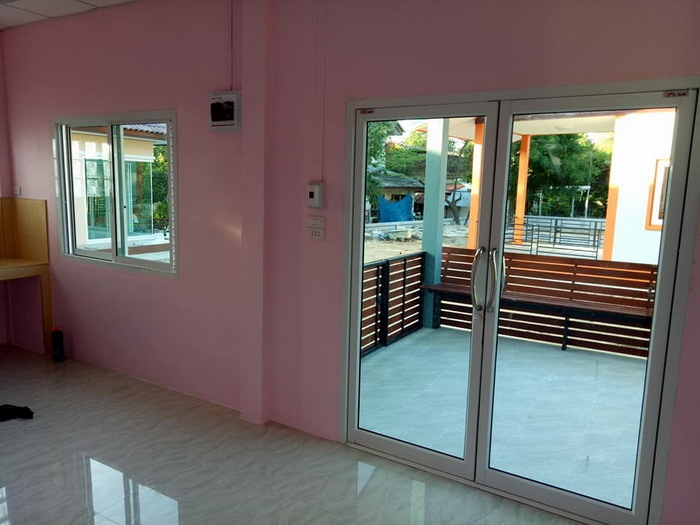 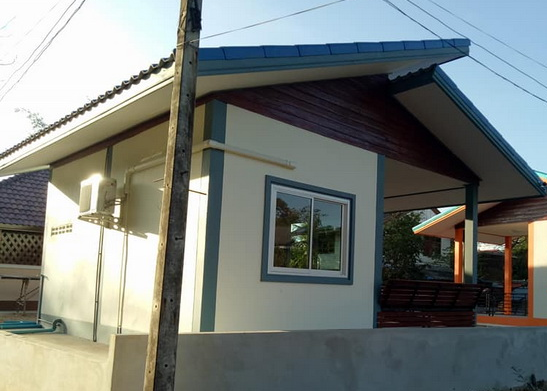 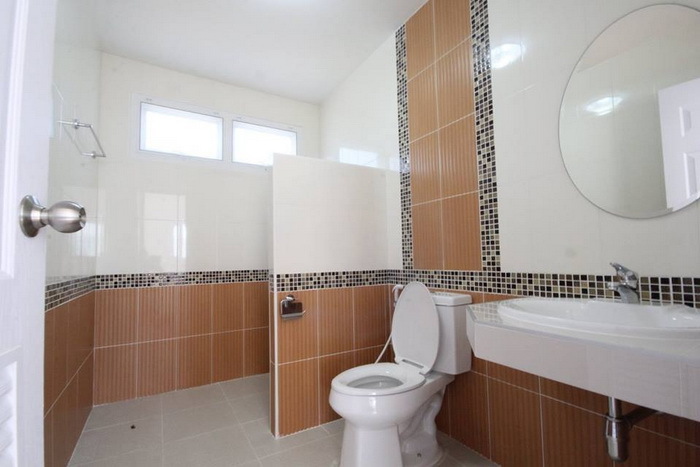 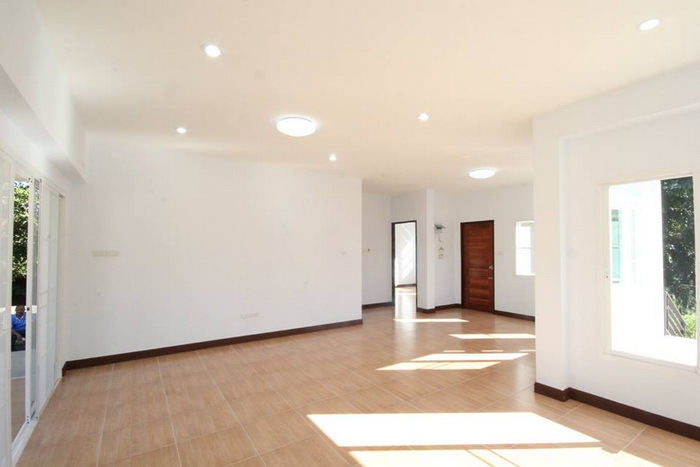 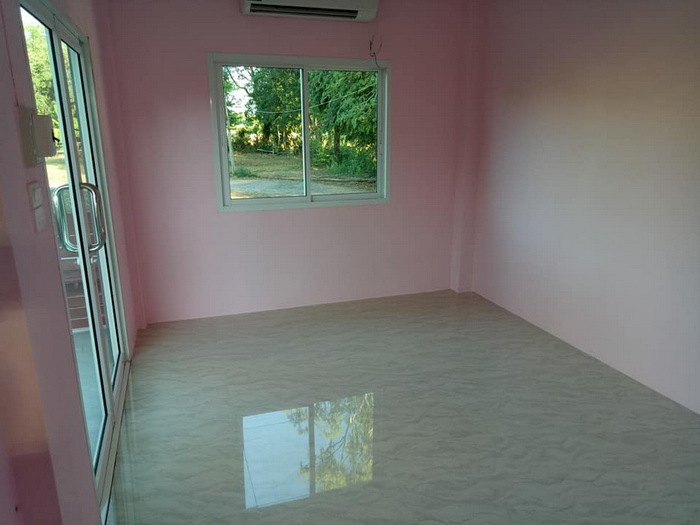 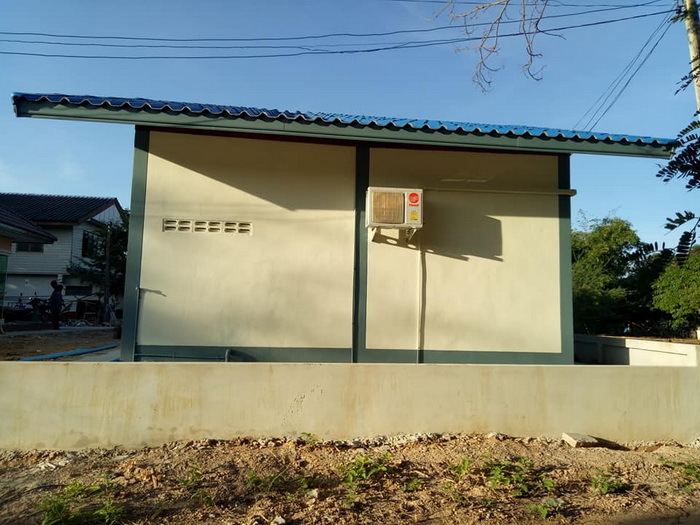 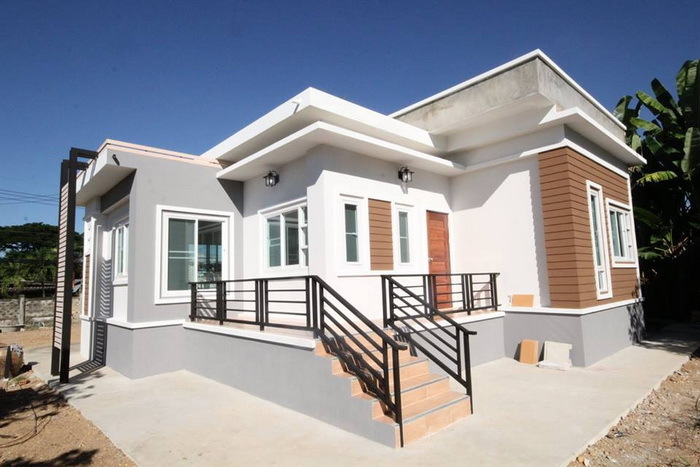 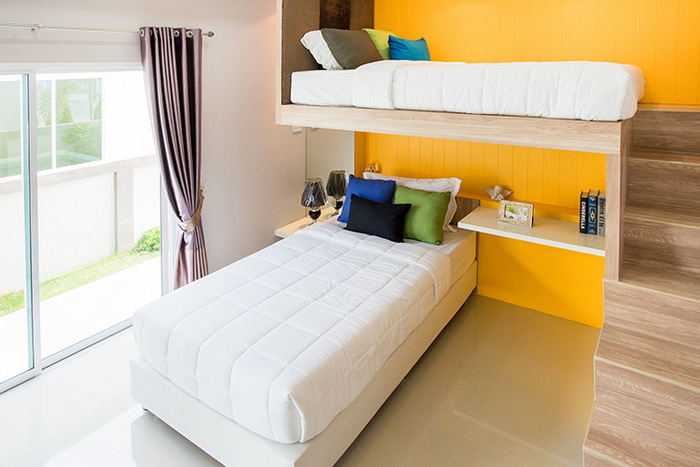 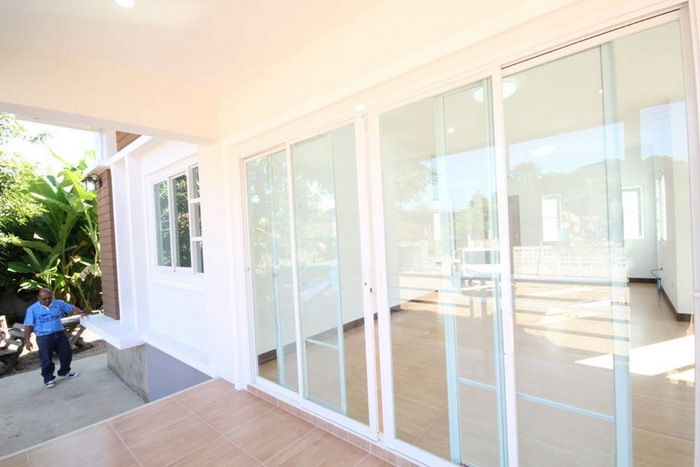 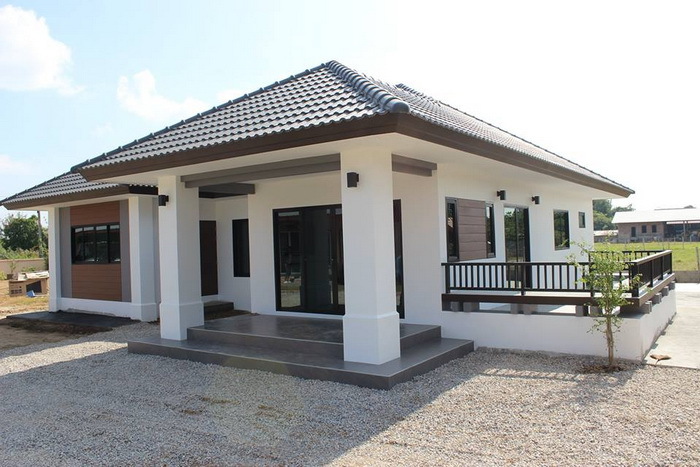 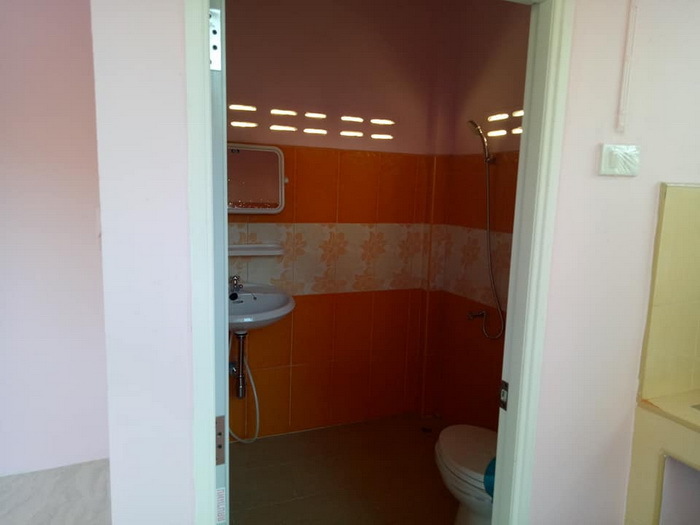 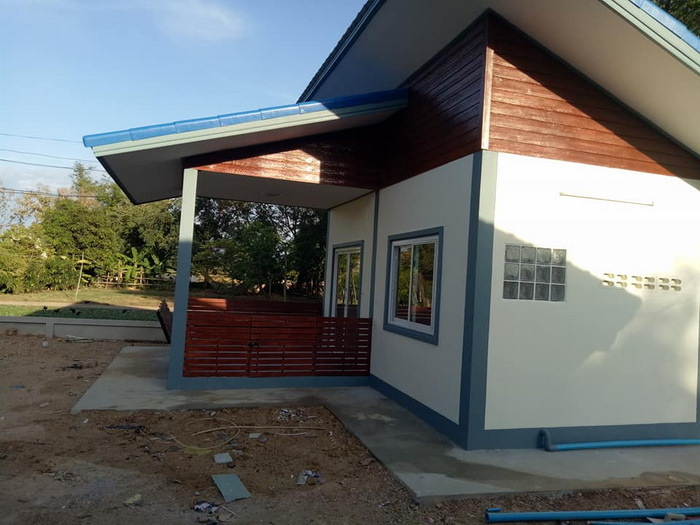 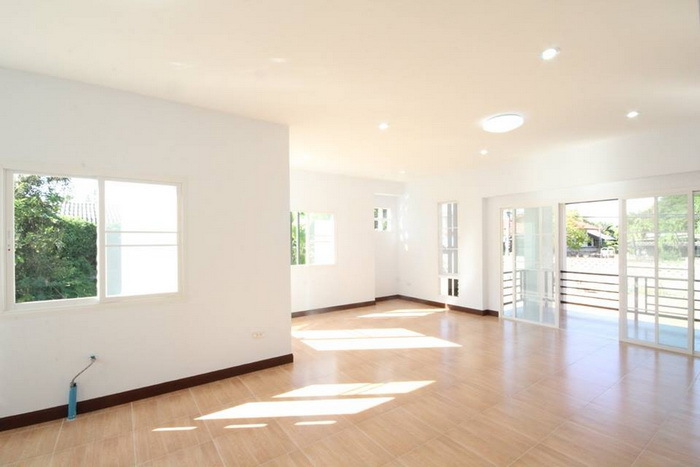 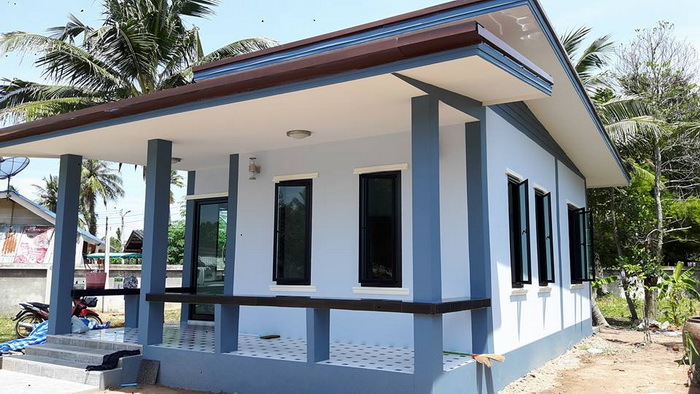 The building cost is 500,000 baht (excluding furniture). 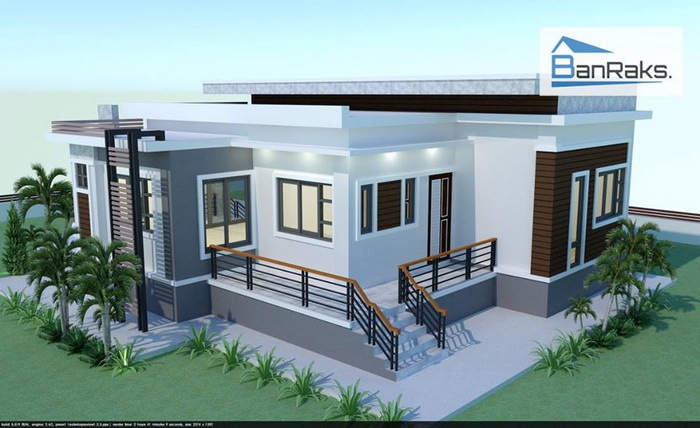 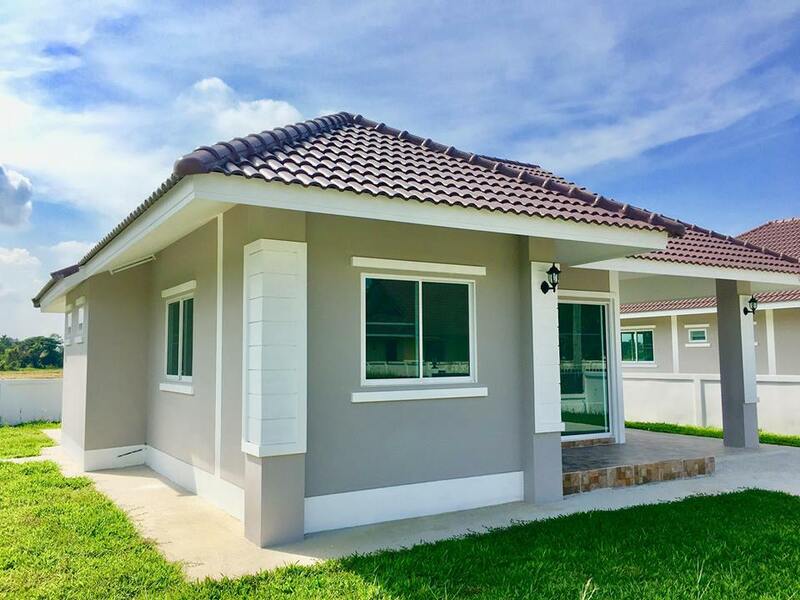 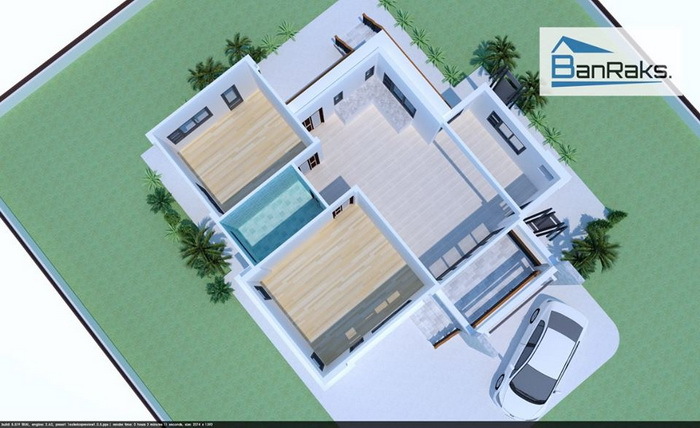 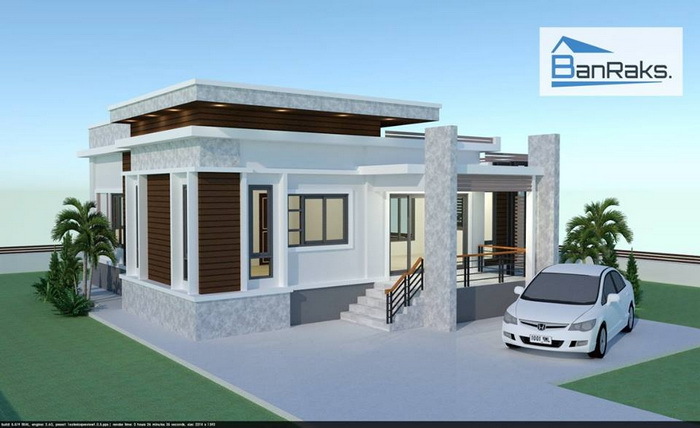 We've gathered a couple of our most loved house designs with blueprint homes and floor plans that will make the perfect habitation absorbing everything. 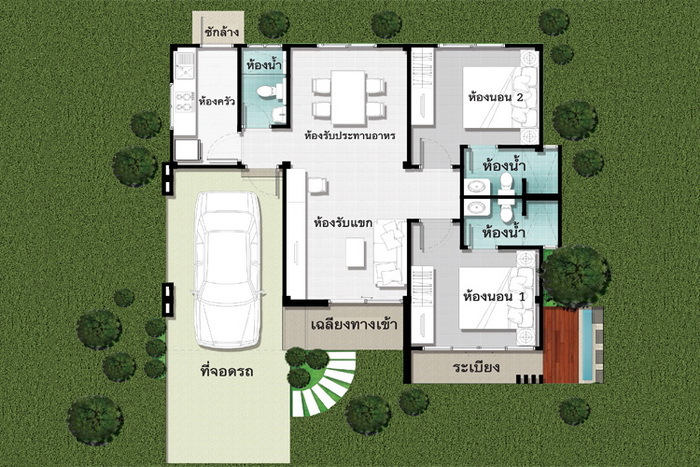 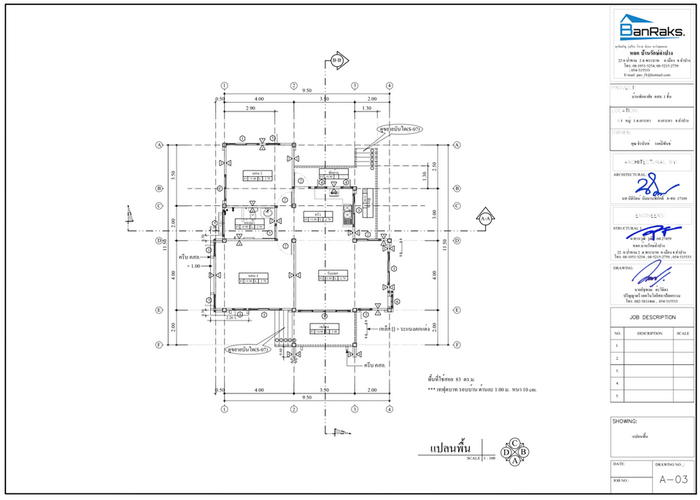 Our gathering house designs include both single story house and contemporary house designs. 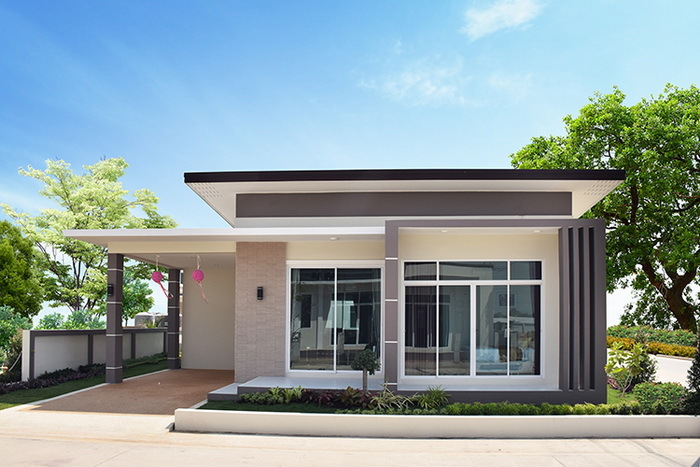 One of the main benefits of constructing a new house is being able to choose a home floor plan that perfectly suits your needs. 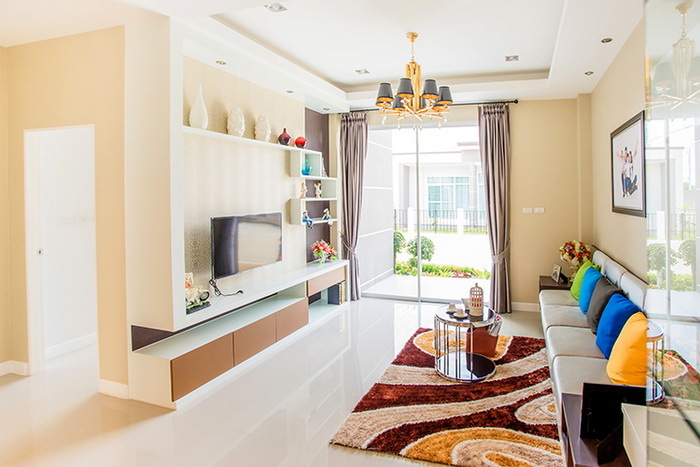 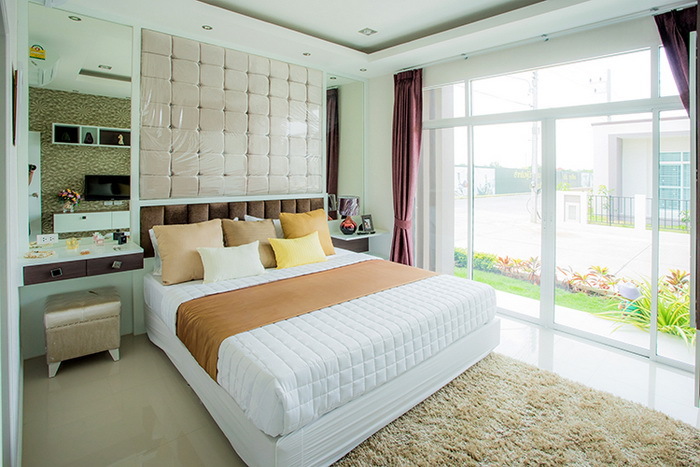 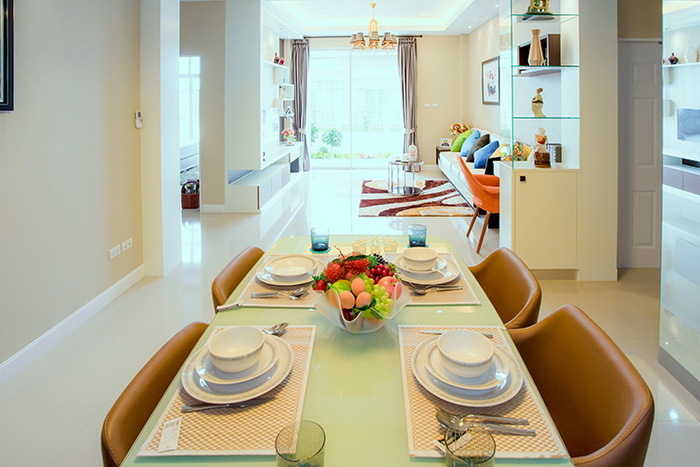 When it comes choosing your home design, a big decision you’ll face is whether to go for a high-set or low-set design.